We are very familiar with the health benefits of consuming goodly amounts of water daily. Proper hydration is all too important to the body, overall health and maintenance. The simple addition of fresh lemon juice "ups the ante" giving yourself a very healing beverage. I recommend and nutritionist advise their patients too, that you begin each day with a drink of lemon water prior to eating any other food. So, come on with you...first thing tomorrow morning it lemon water for everyone! Why lemon water? After sleeping, lemon water provides an ideal flush to the body's systems...digestive, circulatory and elimination. Lemon juice in particular is a great cleanser and purifier of blood, liver and kidney's. By simply drinking a glass or warm or hot lemon water you can shift your body into a better state of health and in the end...prevent many future illnesses. And isn't that what medicine should really be about prevention? Lime and lemon add a refreshing zest to almost any drink which cleanse and enhance immune properties of your already healthy glass of juice. The nutritional benefits of limes don't differ very much from lemons. They are both excellent sources of vitamin C, B6, potassium, folic acid, flavonoids and the outstanding phytochemical, limonene. Limonene has anti-cancer effects and help increase the level of enzymes that detoxify carcinogens. 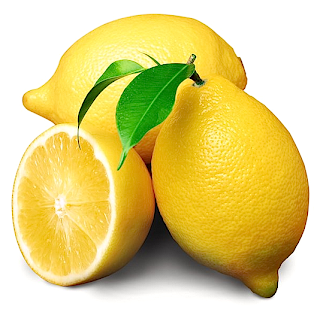 Take a tablespoon of lemon juice at least one hour before each meal to relieve asthma. Rub a sliced lemon over the burning sole/foot/heel to relieve from pain and for toxin elimination through the pores of the feet. 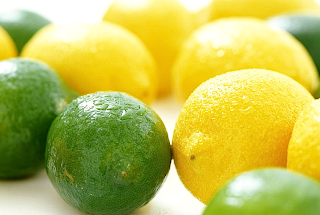 The anti-viral properties in lime/lemon fight infections and halt the progress of a cold. 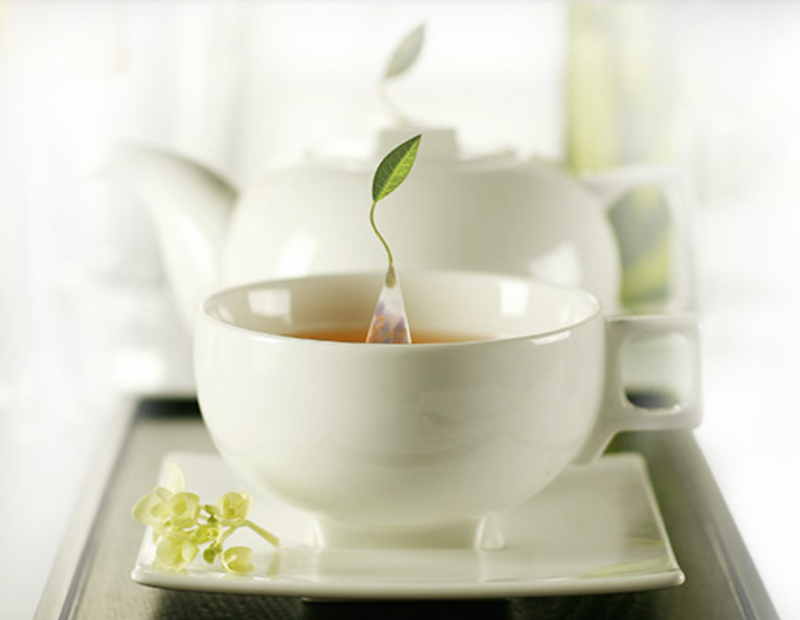 Take the juice of two lemons in half a liter of hot water and add honey to taste. Sip it slowly before bedtime. Drink a glass of warm water every morning with some lime/lemon. Stir in a pinch of cinnamon powder. 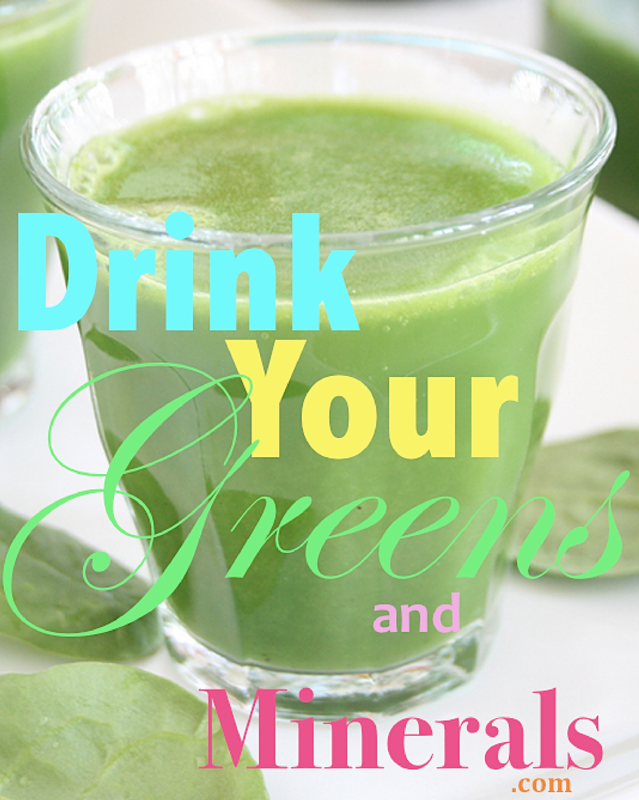 This will help your body to detoxify and relieve constipation. Lime/lemon juice has amazing digestive qualities that are very similar to our digestive enzymes. 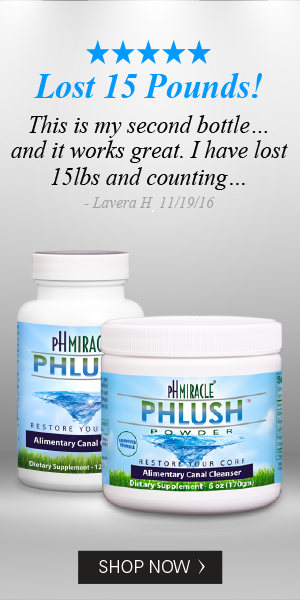 Thus it is effectively helping with digestion and relieves bloating and belching. After a long day on your feet, soak your feet in very warm water containing lime/lemon juice to enjoy the cooling, astringent feeling. This will also help promote deep sleep due to the relaxing action on the foot nerves. Drink a glass of diluted fresh lime juice with a pinch of sea salt to relieve the pain of swollen gums. Use the rind from the squeezed lime and rub on the gums. Add two teaspoons of lime/lemon juice into a glass of warm water and drink to relieve heartburn. Even though lime/lemon juice is sour and taste acidic, it is actually very alkalizing in the body and is highly effective in the treatment of inflammatory disorders like rheumatism, arthritis, sciatica, etc. 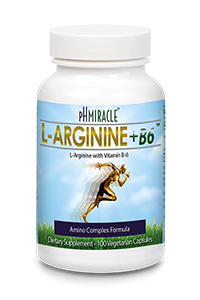 It also prevents the deposit of uric acid in the tissues, thus reducing the risks of gout. Rub the peel of a lemon on dry or scaly skin to restore softness and add moisture to the skin. Mix one part lemon juice to one part water. Gargle frequently and feel its soothing effect on the throat. You may also add in a pinch of sea salt for added effect. Make it a habit to put in cut limes/lemons (together with peel) into your drinking water or juices, to enjoy all its medicinal properties. With lemon juice in your drink, the absorb ability of the other nutrients in your drink is increased up to five times! Juice a glass of either lime or lemon juice and make ice cubes out of it. When you have a drink, pop a few lime/lemon cubes into your drink for a refreshing taste while enjoying its immense health benefits.